The cost for the Jubilee Leadership Academy program is on the low end of the spectrum when compared to other therapeutic programs nationally. The cost for tuition, room and board is $4,200/month. The fee includes food, academics, and entertainment. The tuition fee does not include counseling services for chemical dependency services, mental health services, incidentals such as medication co-payments, damages, and certain costs for special activities including skiing, snowboarding, special concerts, events or camping. Scholarships and insurance may cover some of the cost of services. For more information on tuition, scholarships or financing options, please see the scholarship and financing pages. You may also speak with a member of the admissions department, or to obtain more program information, please call 509-749-2103 ext 219, or contact us by email. 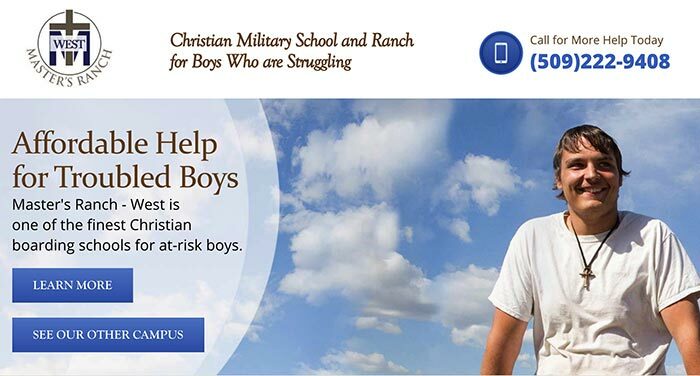 Should you need help finding homes for troubled boys, boarding schools, Christian boarding schools, reform schools, military high schools or schools for troubled teens, please let us know. When looking into boarding schools for troubled teenage boys, it is important to know the distinction between all the different types of programs. Probably the most common of these alternative schools are the therapeutic boarding schools. Specifically designed for at-risk teens, therapeutic boarding schools for boys combine therapy with academics to help kids get back on track. Therapeutic boarding school can also be Christian boarding schools where. students receive therapy and education from a faith-based perspective. This boarding school for boys is a tightly structured, highly active environments best for instilling discipline and improving organizational skills. 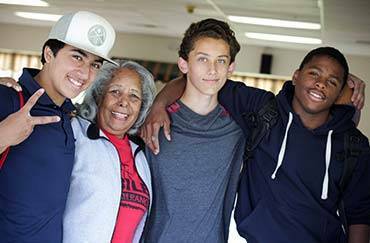 Low Cost Christian boarding schools like Jubilee helping at-risk troubled teen boys. Jubilee’s therapeutic residential school helps rebellious boys who are at risk and defiant or out of control. Designed for troubled teenage boys Jubilee helps solve behavioral disorders in boys with ADHD, boys with ODD – Oppositional Defiant Disorder, Attention Deficit Disorder, and teens who are misbehaving. Compare our affordable boarding school for boys to other therapeutic programs and other residential schools for troubled teens and you will see that we are far less costly. Jubilee serves boys mostly from California, Washington State, Idaho, Nevada, Utah, Oregon, Arizona, Montana, and Colorado.